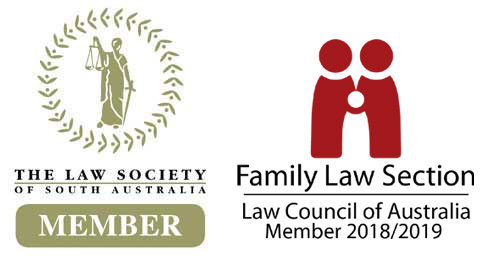 CG Family Law are a caring specialist Family Law firm based in Adelaide. Specializing in all aspects of Family Law for over 20 years, when you reach out to us, we are there with answers, advice and the support you need. Our friendly lawyers have in-depth knowledge and experience in all areas of Family Law including Children’s Issues, Divorce & Separation, Property Settlement and Financial Agreements. Sometimes people find themselves in difficult situations that they never thought they would face. We are here to help you through those times and find a resolution so that you can move on. From the simple to the highly complex, CG Family Law specialist lawyers can help you! A lawyer’s job isn’t to fill your head with unrealistic expectations or make guarantees they can’t live up to – the best family lawyers in Adelaide should explain all the possible outcomes in detail so that you can decide how to proceed. We take our job seriously, which is why we take the time to understand your unique situation. This understanding coupled with our wealth of expertise in family law allows us to secure the best possible outcome for you. We know that going through a divorce can be a deeply upsetting experience, but we also understand that you don’t want to draw out the process. We’ll work to reach amicable agreements between all parties without having to go to family court. However, should we need to proceed with court hearings, you can secure peace of mind knowing you have an expert in your corner. Our team is comprised of specialist family law solicitors in every legal field. Regardless of what’s required to settle your dispute, you can feel confident that we’ll remain by your side every step of the way. 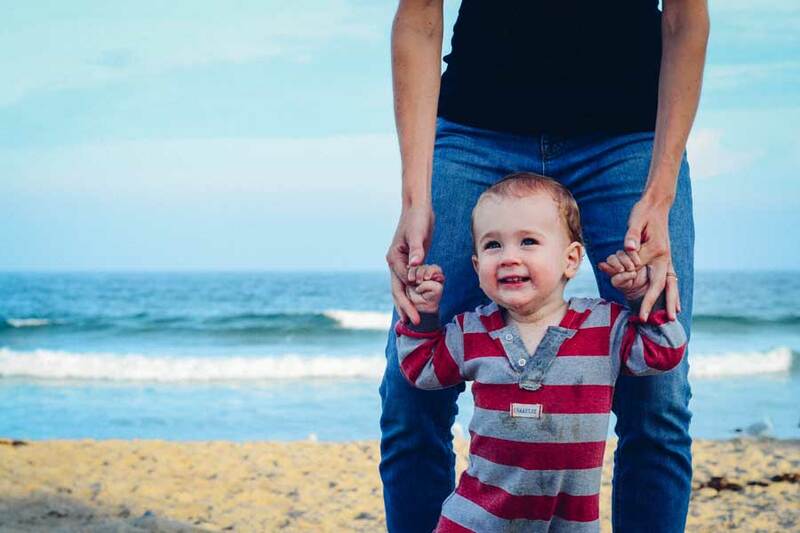 Navigating the legal landscape of family law can be challenging, which is why the best family lawyers should take the time to explain all the technicalities in easy-to-understand terms, ensuring you’re always kept in the loop. Our lawyers are just as approachable and friendly as they are professional, and they always provide honest advice rather than simply tell you what you want to hear to secure your business. If you’d like to find out how we can help you through such a challenging time, we encourage you to book a free consultation with our family lawyers in Adelaide. When you need compassionate, caring, highly experienced and dedicated law experts, look no further than CG Family Law. Contact us today on 08 8221 7100 to learn more about our services.